We Can Get an Earlier Driving Test for YOU !! Quick Test Finder Service.Short Notice Test Booking, 100% Guaranteed! 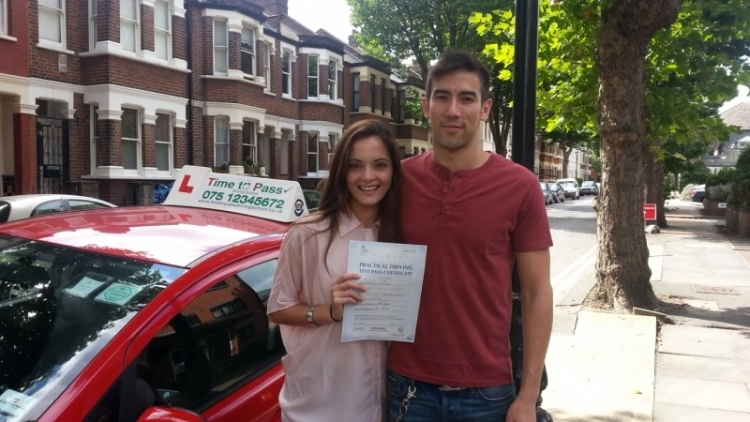 We guarantee that we can find an earlier driving test date or your money back guarantee. If your theory test is expiring soon, or you have failed your driving Test and do not want to wait around for months to get another driving test... We can help. We guarantee that we will find you an earlier driving test date or refund all your money.